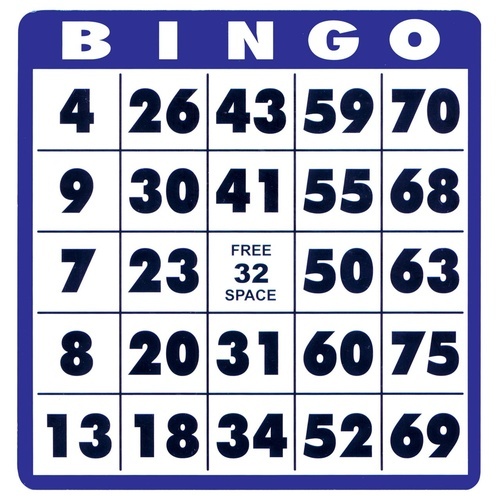 Join us for Bingo at the Rose Harms American Legion in Grafton (1540 13th Avenue Grafton, WI 53024). Doors open at 6pm. Bingo begins promptly at 7pm. There is no fee to play. The second Tuesday of every month at 7pm.